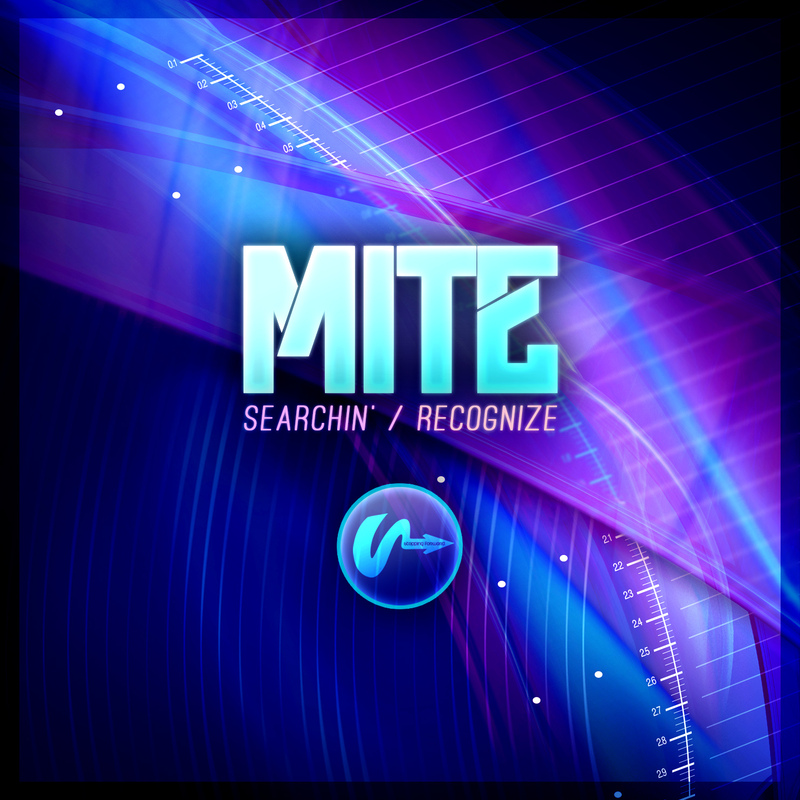 M1te returns to Stepping Forward for his third outing and solo single release featuring “Searchin'” & “Recognize”. 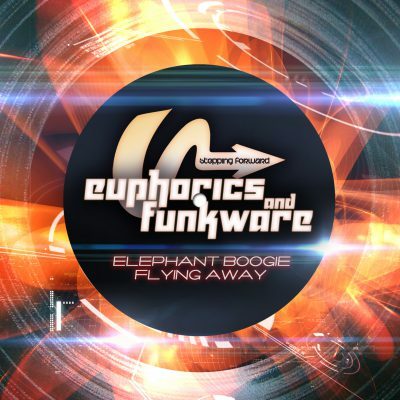 Both showcase his now well defined Liquid DnB sound but dive a deeper than before with warm extended humming B-lines that envelope vocals throughout. Quickly becoming a regular on SFR, it’s songs like Searchin’ that really show his progress as a producer and cement his name as one to watch for.